Very nice replica. 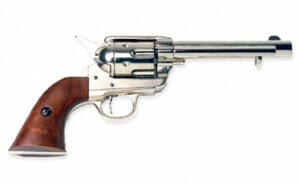 It has the same heft as a real Colt or Ruger frontier revolver. Now I can keep my real revolver locked up and use this replica for display. Purchased for my father who is 89 years old but says he is too young for a cane. This adds the extra element of coolness and now he has no problem using the cane. 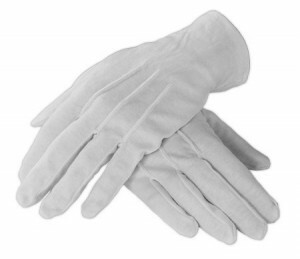 One is never complete without his white gloves. How else could I review my troops?? This smoking fez is just what I wanted. While it is whimsical and an ‘extravagance’ it brings me great joy as I wear it nightly at cocktail hour. The quality is high and the fit is perfect. 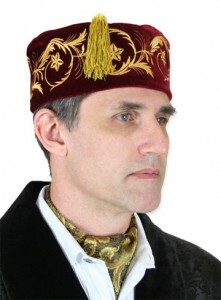 If you feel the itch for something fun and good looking, scratch that itch with this fez! Outstanding workmanship. Pricing extremely fair. This is the shirt I’ve been looking for for years. I’ve worn it repeatedly, not at ren faires or other venues of that type, but to work, church, and dinner with my wife. 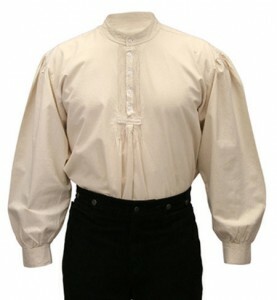 I highly recommend this shirt to anyone looking to be original and well dressed. Very pleased with the vest. Plus the small pockets really do work. 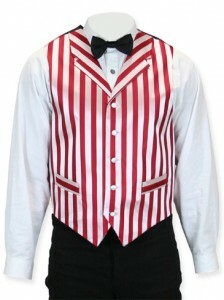 The last vest that I bought else were, I had to cut open the pocket & sew a small pocket in by hand, for my pocket watch.